In this guide you will learn how to get an email marketing campaign set up from start to finish using MailChimp as your CRM (Customer Relationship Management) system. Learn to manage your interaction with current and potential customers. You will also learn how to use data analysis to improve business relationships with customers, specifically focusing on customer retention and ultimately generating closed loans. 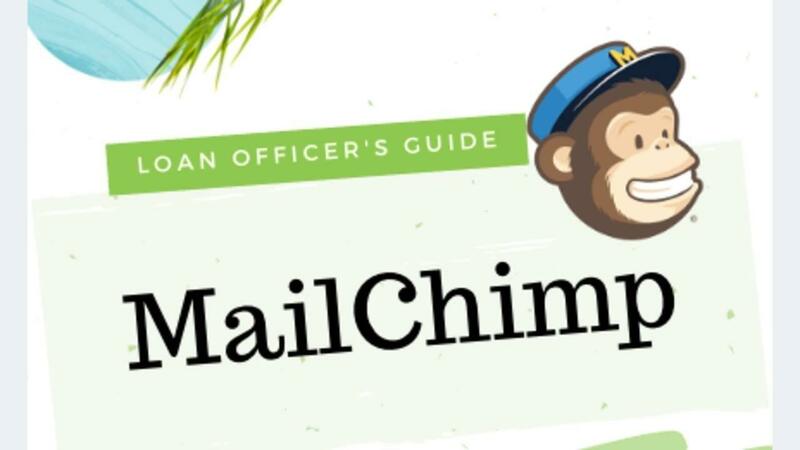 MailChimp is a free software system that gives you the ability to create and manage mailing lists, newsletters, automate campaigns and lead generating landing pages. Places you in the driver’s seat and lets you have full control over your email marketing efforts from beginning to end. Ep #20: Are You Creating Touch Points with your Funded Database? Is Your Mortgage Website Generating Leads for you in 2019? © 2019 Mortgage Marketing Pros.